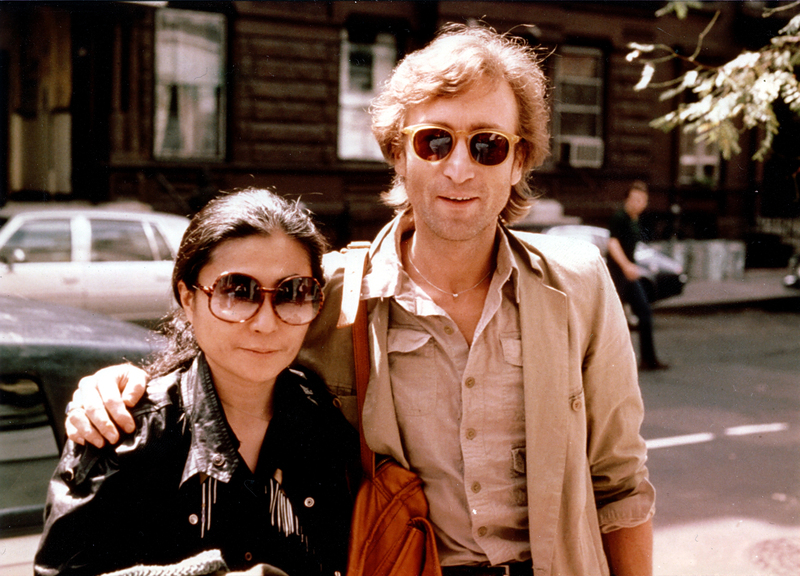 It simply doesn’t seem possible, but it’s true: today marks the thirtieth anniversary of John Lennon’s tragic death. It’s a particularly difficult subject for me to discuss because, in so many ways, his music occupies a very special, very deep, and very personal place in my life. John, always ebulliently self-effacing, would smirk and slag off a comment like that, and for good reason. We martyr and project and idealize public figures often to the point of irreparably fragmenting them–only to turn right around and punish them for it. And few people have had more projected upon them than The Beatles. Having been thrust onto an unprecedented public platform at the mere age of 23, John knew this better than most people, and fought its inevitability his whole life. 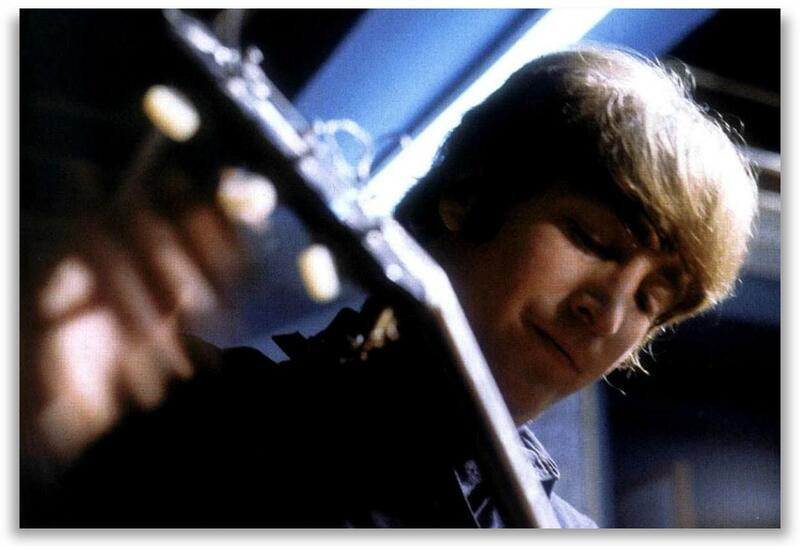 Determined, always, to never be what the public felt he ought–or even what his band mates felt he ought. 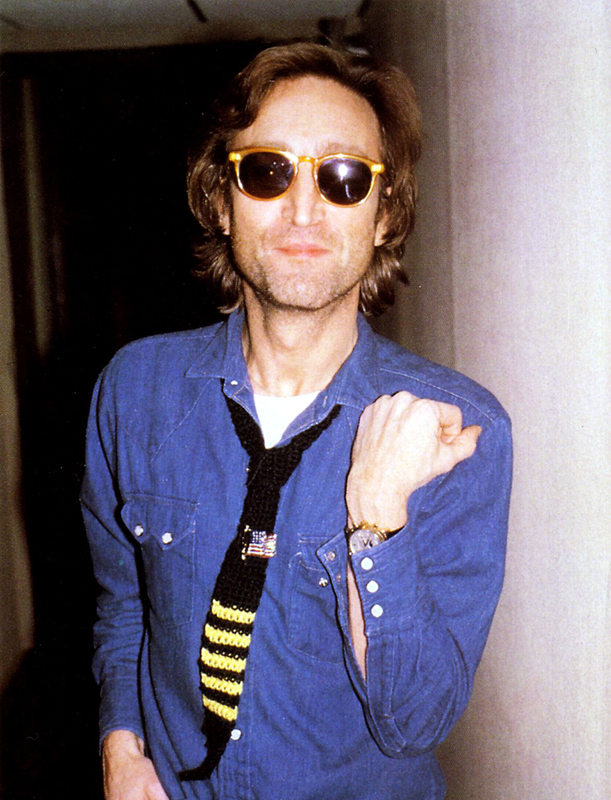 He fought, tooth and nail, for the human right of individuality… a gift that John’s life, if anything, teaches us to never take for granted. For his cost him many things–friends, family, fans… and in some ways, it was his unapologetic fight to be true to his beliefs, and thereby true to himself, that cost him is life. For it was the delusional rage of a fan, unable to cope with the fact that John was a deeply flawed mortal, that silenced him forever thirty years ago. It had been a happy year for John. He met his 40th birthday in October with a renewed vigor, coupled by the fact that it was a date shared by his son, Sean, now 4. There had been a new album. A good one. 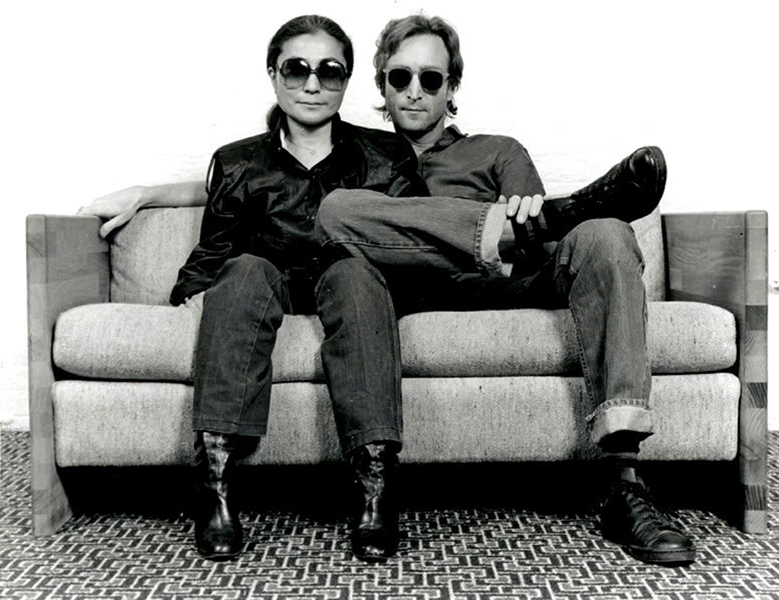 After years of seclusion, confusion and personal turmoil, John had emerged triumphant, hand in hand with Yoko. It could have been a truly bright decade of renewed possibilities, John equipped with a solid sense of self and a renewed confidence that he’d struggled for years to find. 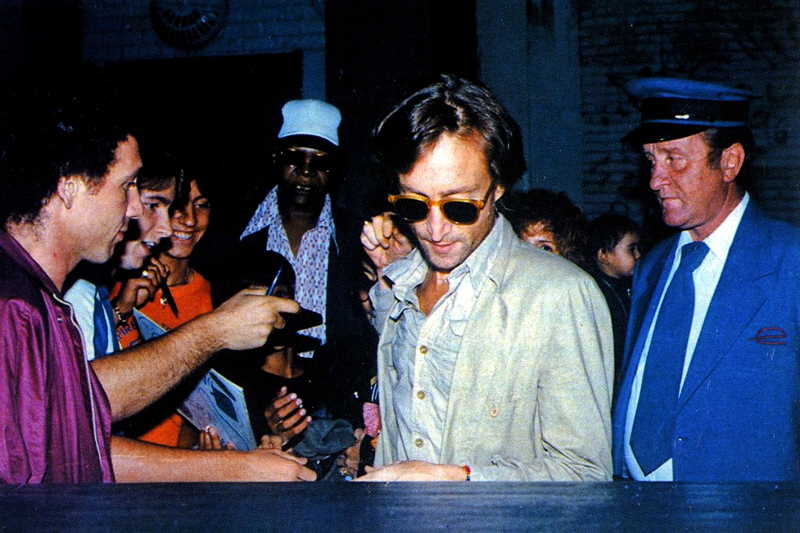 But it was all taken away from him, that cold December night 30 years ago. 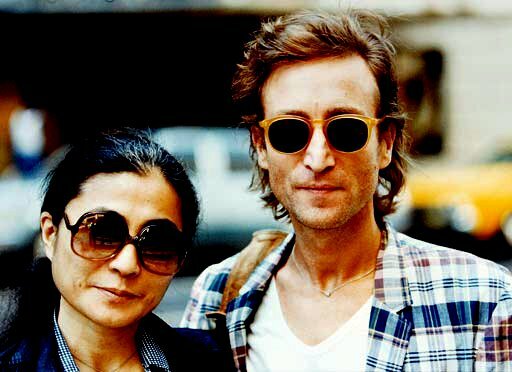 The world mourned then, and we reflect now, on one of the 20th century’s most influential artists, John Lennon, with a series of photos celebrating the last year of a life that, although gone, has never stopped inspiring.